Born and raised in Ottawa, Deborah Montgomery completed her education as a legal assistant but ended up in an operations manager role for an international retail company. After 10 years in management, she decided to move in a different yet challenging direction: the world of professional staffing and consulting. 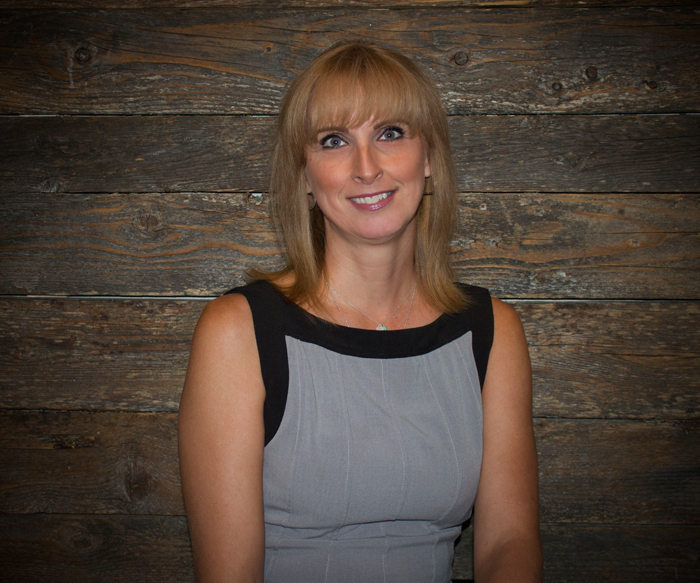 Deborah has proven to be a key team player at LRO Staffing, with an ability to identify skilled individuals and represent them with the highest standards of service and integrity. She is a strong believer in transparency and honesty, and is committed to excellence.